In India Diwali is the biggest occasion when we celebrate the festival with our family and friends. 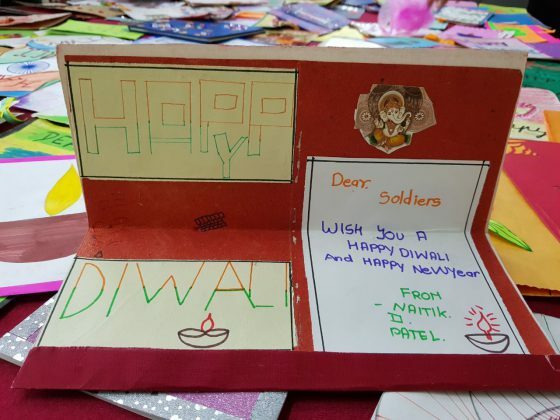 But for the soldiers it’s the country that comes first and they never get a chance to celebrate the festival of lights with their loved ones. Kept this in mind a group of youngsters in Vadodara started the initiative to celebrate Diwali with the soldiers at their place of duty. This year also they decide to celebrate the festival with the jawans at suigam banaskatha border. 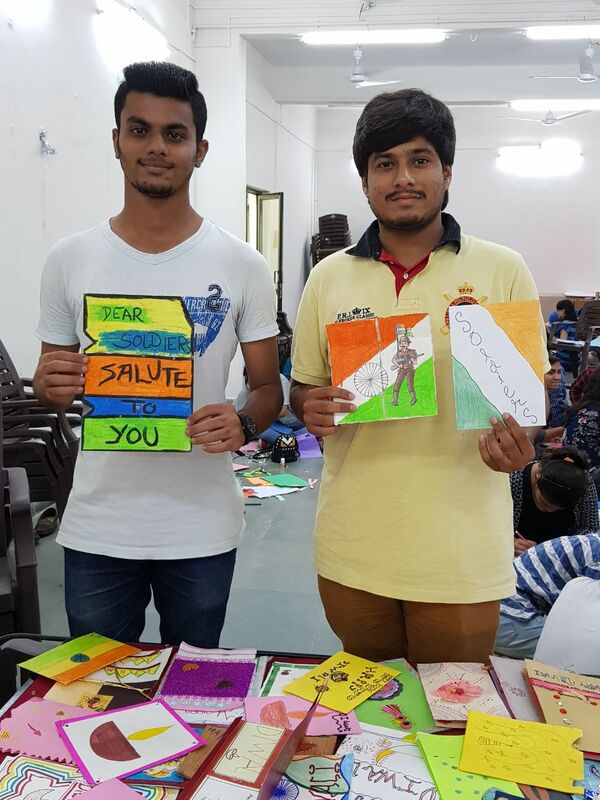 Under the banner of Bhavya Bharat Yuva Samuh 10 youths will leave for the border to meet the soldiers and make them feel like home. They will be joined by the people of seven bordering villages in their celebration. “Like let year we group of youths left for the Nadabet border to celebrate Diwali with the soldiers. We will interact with the jawans, burst crackers, exchange sweets and have lunch with them. Youths from seven bordering villages also joined us and they also celebrate the festival with the soldiers. We also plan to meet the family of the martyr from Talav village,” said Rangam Trivedi one of the member. The group will take sweets, crackers and specially handmade greeting cards by the students for the soldiers along with them. 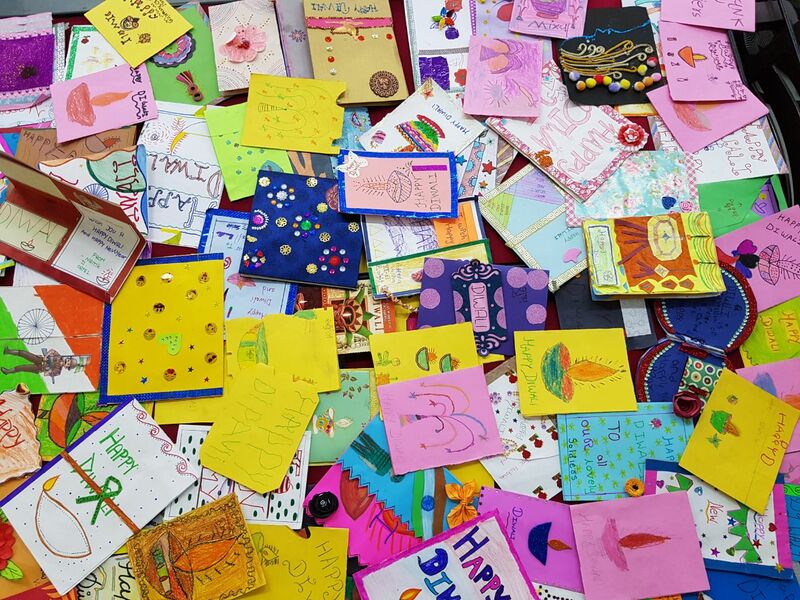 “We personally give the greeting cards to th soldiers as this is the time of the year when they missed their families a lot. We want to make them feel like home and this a small emotional gesture from our side. 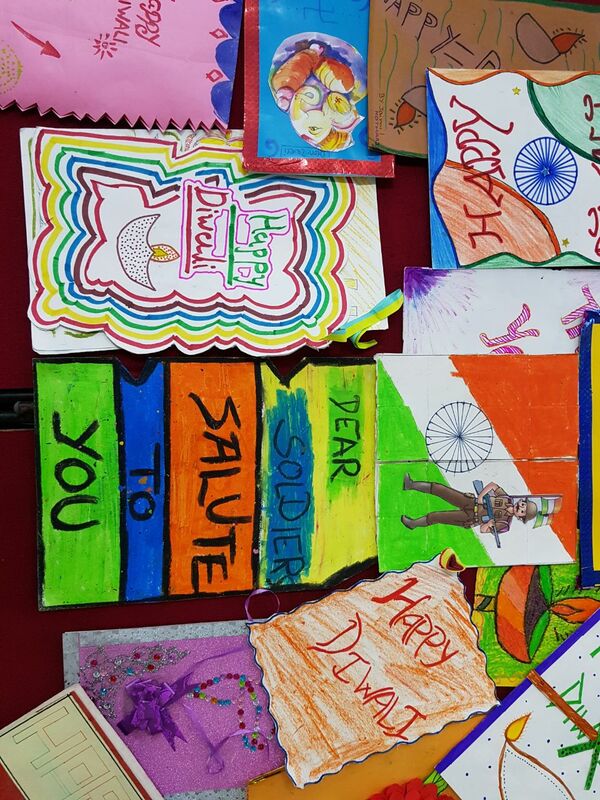 We want to convey the message that the youth of the country stand with the army and share their feelings,” said Trivedi.